Volkswagens defending champion, Sébastien Ogier and Julien Ingrassia claimed their sixth win of the season down under on Rally Australia, beating team-mates Jari-Matti Latvala and Miikka Anttila by 6.8 seconds after just over 300 kilometres of competition. 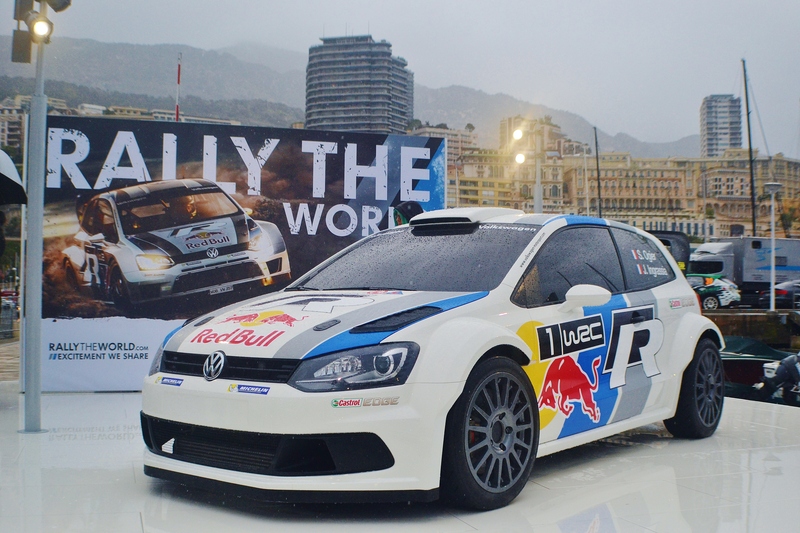 VW Locked out the podium with the Polo R WRC, Andreas Mikkelsen and Ola Floene finished third. Making up for their disastrous home rally back in Germany to claimed the FIA World Rally Championship for Manufacturers for the second time in a row. In the FIA World Rally Championship for Drivers, the Volkswagen drivers continue to battle for the crown, with Ogier, Latvala and Mikkelsen the only ones now mathematically able to clinch the title. While Volkswagen has secured the Manufacturers’ Championship with three rounds remaining, Citroën, M-Sport and Hyundai all continue to battle for second position.